Thank you for your interest in OH HOPPY DAY! After you submit your information, it is important to check your email inbox, verify the information submitted, and CONFIRM the subscription to this list. 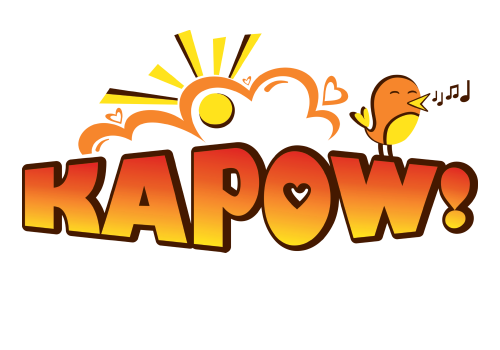 This list allows us to keep you informed of future updates from Kapow Books.